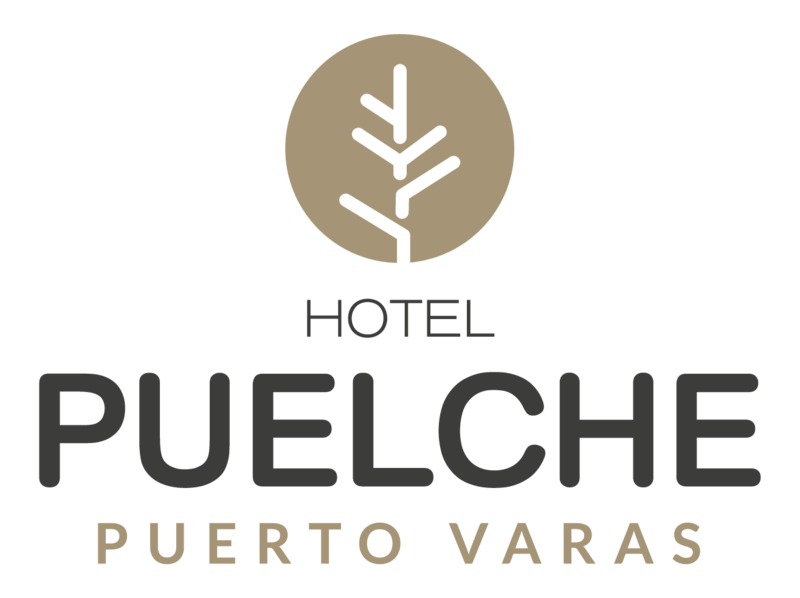 Hotel Puelche has Jacuzzi service and free Sauna for its guests. At the time of check in you can schedule an hour to use the facilities exclusively. Operating hours: from 12:00 hrs, until 9:00 p.m.
* One hour per day of use per room is delivered, upon reservation.